Fans have come out against the Arctic Monkeys frontman’s facial fuzz. But will he listen to a pressure group? In the summer of 2017, Arctic Monkeys frontman Alex Turner sent fans into a frenzy when he debuted his new beard. But when the singer was pictured on his birthday last month still rocking the facial fuzz, opinion was still divided. Talent Manager David Adcock, posted on 6 January:"Laddys in red. Happy belated to this guy". But one fan is not having any of it. 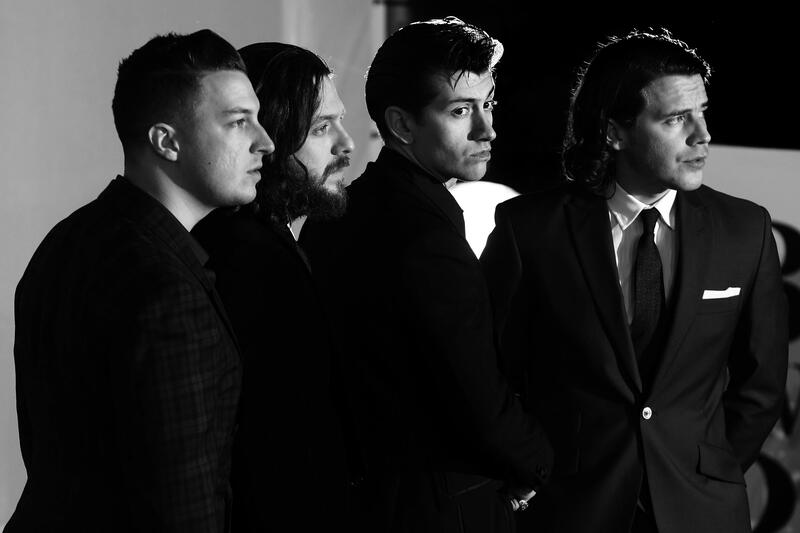 Monkeys fan Eabha Lynn has taken to the online petition site Change.org to whip up support to encourage Turner to brandish the razor and restore his former look, saying the facial growth was “visually unappealing”. Lynn writes: “Alex Turner, the critically acclaimed and adored by many lead singer of the Arctic Monkeys had the opportunity to age like fine wine. It all went so dreadfully wrong, however, when he decided to grow a beard. “Maybe he likes his beard? Maybe it's part of his creative process? Maybe we all would do it if we had to get over Alexa Chung? “While all of these are fair enough reasons, the beard is ultimately to Mr Turner's detriment. Visually unappealing, its ginger colour strikes you - and not in a good way - contrasting with his famously deep brown hair and eyes. “Genetics gave him many opportunities in this life, an iconic signing voice, facial structure that could cut a man. They did not, however, give him the opportunity to look good with a beard. Or even to properly grow one. But God loves a trier and so he tried, and I'm not too sure if he knows how miserable the visual result is. At the time of writing, over 700 people had already signed the petition, but we fully expect this campaign to gain momentum.